No one ever lines up for Canadian whisky, but the fall of 2017 was different. People swarmed to stores, snatching up bottles straight from the box before clerks had the chance to shelve them. Across the entire country, it was a similar story. Allotments of Lot No. 40 Cask Strength, Canadian Club 40 Year and J.P. Wiser’s 35 Year were going fast. Whisky lovers sworn to other categories discovered a new world. 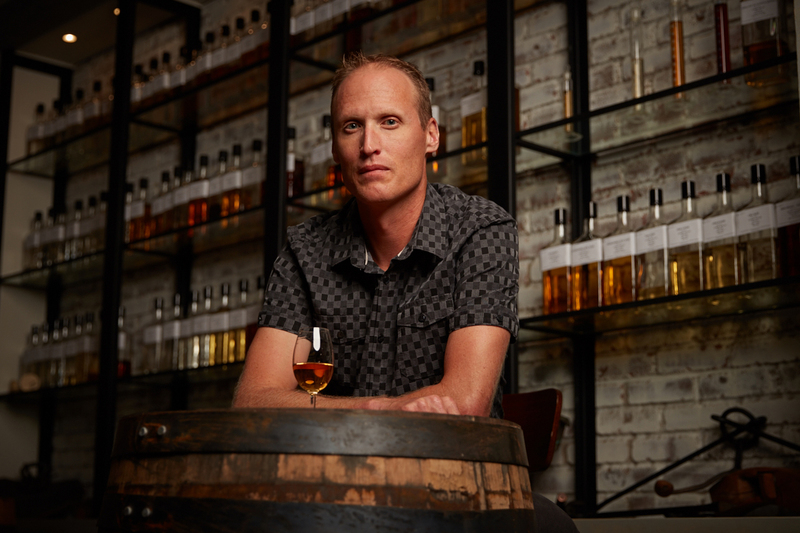 Looking ahead—how will the Canadian whisky landscape look in 2018? To answer that question, I travelled to British Columbia for the annual Victoria Whisky Festival. Victoria’s a city where the Doppler radar was calling for showers, but the festival’s barometer was forecasting a Canadian whisky storm. Most distillers entered 2018 not wanting to reveal too much, holding their cards close to their chests. Hiram Walker is no different but like a game of seven card stud, they anted up in Victoria displaying four aces from their hand. The 2018 version of Pike Creek 21 Year is a double-distilled spirit aged in three types of casks: American oak, Hungarian oak and French oak. It’s rare to see North American oak and European oak blended in a Canadian whisky. “The challenge was each wood gave an individual profile, but they were a lot of fun to work with,” says Livermore. The blend is composed of 50% French oak 25% Hungarian oak and 25% American oak whiskies. The result is a complex and firm whisky flowing with fresh lumber. The Flat Earth Society is going to hate this whisky because it’s round. The 2018 version is just as robust as last year’s version with the same Kung fu grip of rye flavors. Eleven Orphans has whiskies aged in white oak, ex-bourbon, and Canadian whisky casks containing rye, brasetto rye, rye malt, barley malt, wheat and double-distilled base corn whisky. 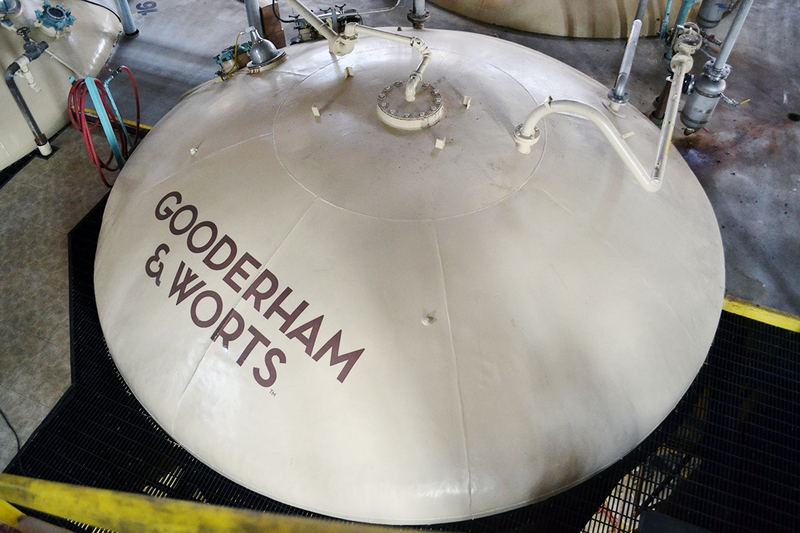 In 2018, we’re going to see more Canadian whisky that speaks to its four pillars: blending, aging, barrels and finishing. Dr Don Livermore agrees, “If you look at whisky globally, they have done some unique finishing and I think we’re going to start seeing that in the Canadian category. 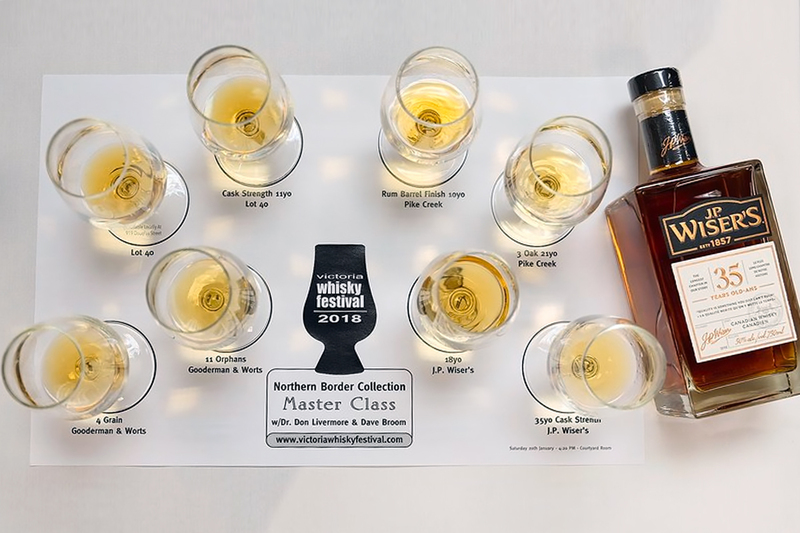 Our whiskies will continue to dial up flavors and tell the stories.” And the good news is, the category’s recent popularity at home will be the springboard to get these premium whiskies into other countries; the demand is growing. Case in point, Canadian Club turns 160 years old, but it won’t be sitting in a rocking chair while the grandkids blow out the birthday candles. The company plans to take a starring role in the new age. Canadian Rockies from Fountana Beverage Group announced a high proof 17-year-old, and we can expect Crown Royal’s next release in its Noble Collection. Micro-distillers’ stocks continue to age and distillers, such as Two Brewers, will set the tone for the next decade with their 8th edition. Forty Creek is old faithful and will build on its 2017 Heritage release with another special edition. Plus, Collingwood will continue to tell its hometown story with the Town Collection’s second release. Throw on your shades, whisky fans! It looks like the Canadian whisky forecast for 2018 is calling for nothing but sunshine.